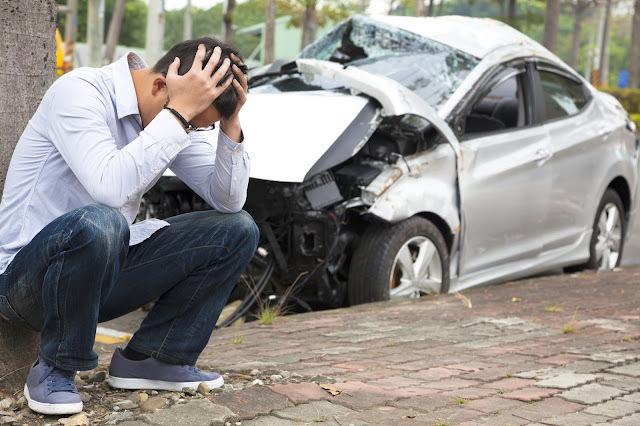 After a car accident, you might be afraid that you won't be able to make it in terms of supporting your family. Time taken off of work will decrease the amount of money that is coming into the home. With a little planning and careful thinking about the future, there are ways that you can limit the financial impact that an accident has on your life. Once you are settled at home after the accident, it's time to rework the budget for the home. You need to determine what needs to be paid and what can be put off until later. Contact the people who you can work with who will accept a payment at a later time or who will take a smaller payment until you get back on your feet. Another aspect of the budget that you want to think about is the money spent on food and extras for the home. Consider using coupons or using emergency funds that are available. If things get to where you can't handle them financially, then consider talking to an attorney like Speers Reuland & Cibulskis, P.C., or someone you recognize and trust in your area, about filing a personal injury claim. The attorney can often get compensation for medical bills, time lost at work and pain and suffering for everyone who was in the vehicle. You can also seek professional help in the way of getting assistance for medical visits and paying for the bills that you owe. One of the things that you might want to do is take out a loan. While a small loan might be beneficial for getting you through the first few weeks, it's often not the best option for long-term as the interest rates are likely high, and it can begin to ruin your credit if you can't make the payment. You can protect the credit that you have by making payments as you can so that something is sent in to show an effort instead of not paying anything at all. If you're not able to go back to your full-time job, consider finding side work that you can do to make money. It could be babysitting, writing for an online company or baking items to sell. While performing your work, you might find that you like doing these jobs more than your full-time position. Any time lost from work can put a dent in the budget. If it's because of an accident, there are some things that you can do to keep the family on its feet, such as asking for help when it's needed. Stay positive as you want to maintain a good demeanor until you're ready to work again.